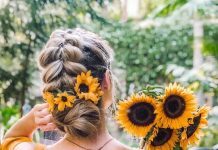 Hey ladies, in case you are dealing with busy mornings and you don’t have much time to spare, there are some easy hair styles to try that will improve your look without taking much of your time. 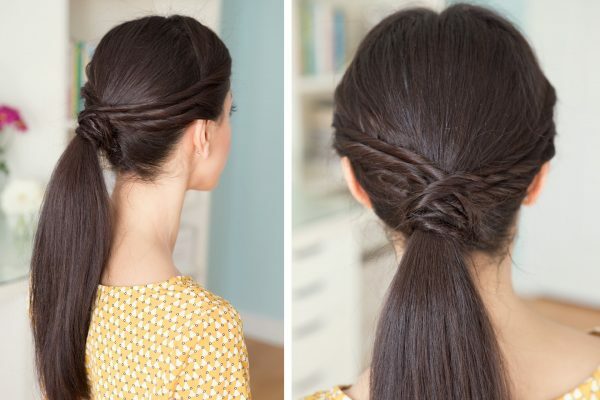 These easy hair-dos can really make you look different without too much fuss. Simply provide around 25 minutes – or less – of your morning routine, and you can really look great with very nice styling. 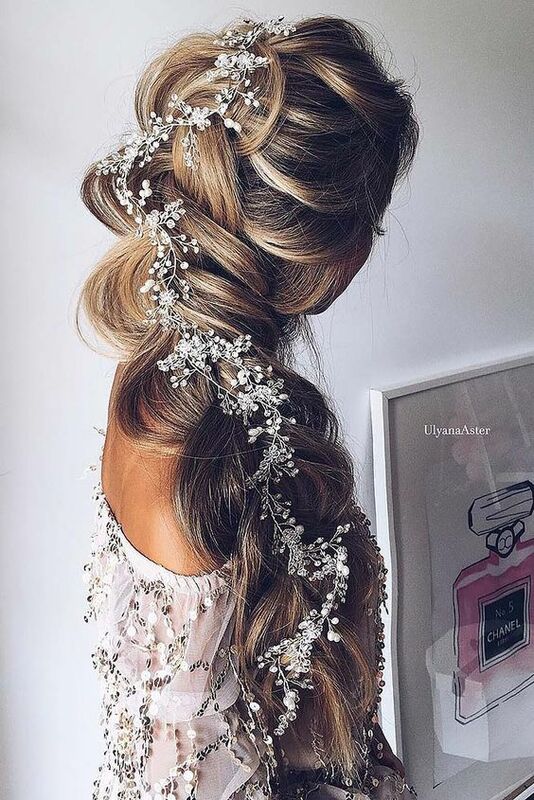 Twisted Ponytail. To achieve this style, you only need to divide your long hair into two main sections. 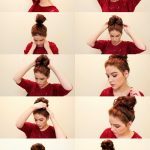 Twist a section and then wrap it around the other one in order to create casual and messy twisted ponytail. It is simple, stylish, and easy to pull off. 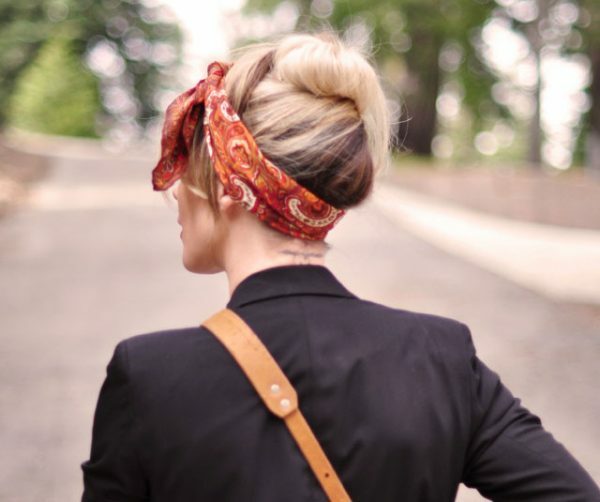 Summer Scarf Updo. 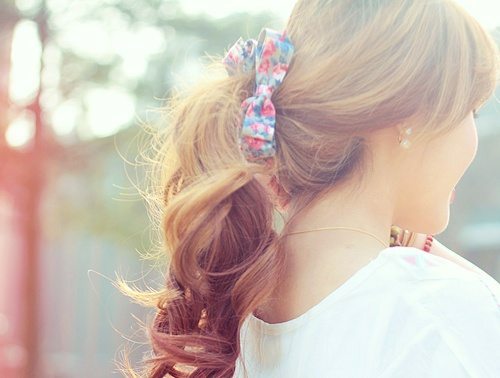 The hairstyle will incorporate stretchy headband that is wrapped around the stretching band. 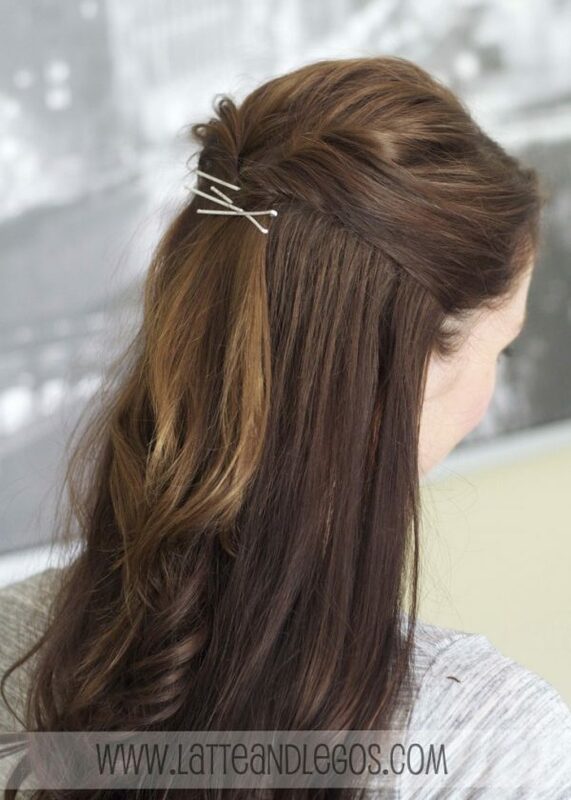 The band can also be used to tuck all the loose strands. The Tease and Tie. 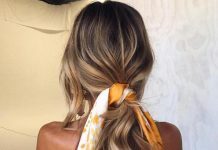 It is basically based on boho and hippie chick model, where you only need to use a small strand of hair from both sides and tuck them on the back of the head. It is highly elegant and sophisticated. 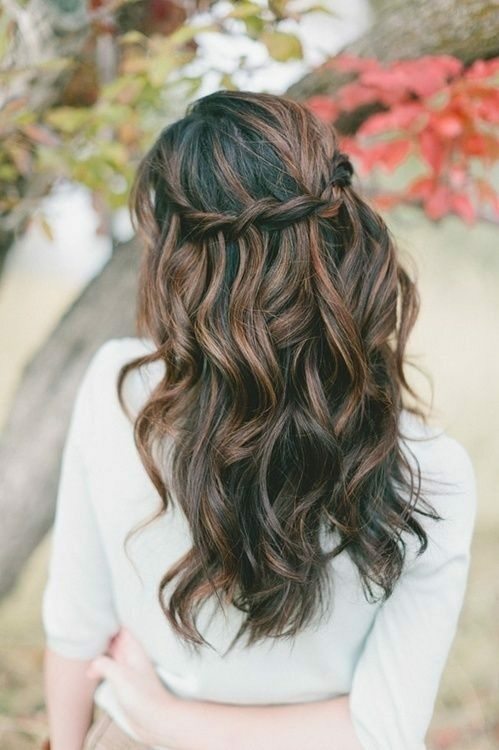 If you have short to medium length, you can always use several ways to style up your hair. For shorter hair, you can use hair gel or hair band to style up your look. For the medium length, you can go for the low knot or the side knotted pony. 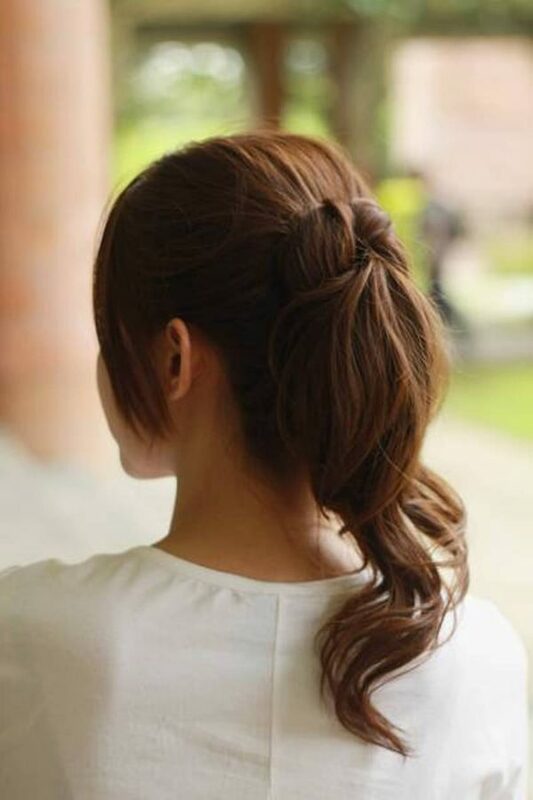 The low knot is almost the same as the twisted ponytail, but the effect will be shorter. 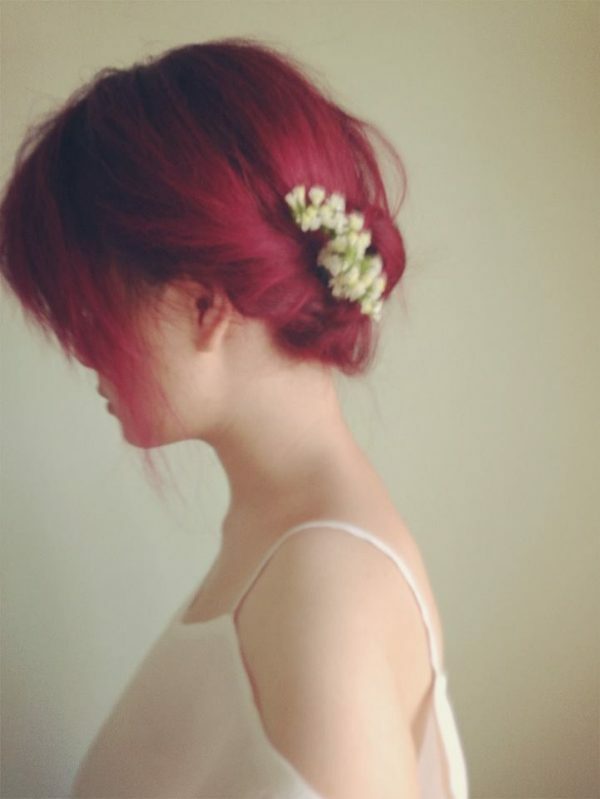 Moreover, the remaining hair can be tucked under the knot. 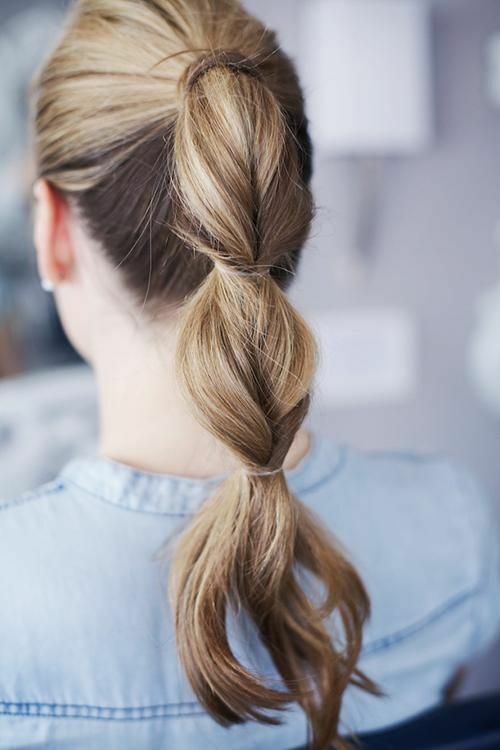 The side knotted pony is similar to the fishtail braid, but the knotted method is implemented rather than the braids. 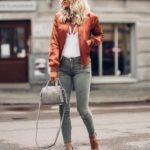 All these styles are simple and also easy. They are also good for both casual look as well as formal events.